Orange Mid City Area, Discount General Merchandise Store For Sale On BizBen. For Best Results & Response, Email & Phone This Contact: Siavosh Ardalan at 714-858-0507. Price reduced to $35,000 to sell today. Awesome Lease 3 year + 5 year option 4316 sq ft at $4,445.48 Next to National Supermarket. 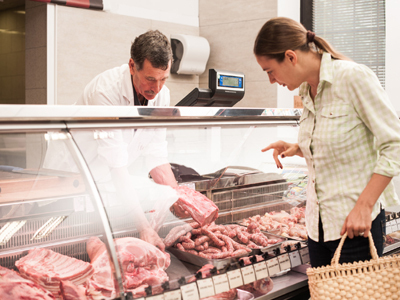 Inventory of about $35,000 at wholesale cost is included. Security Cameras, All computerized POS system. Excellent Records of sales and expenses. Email for details. 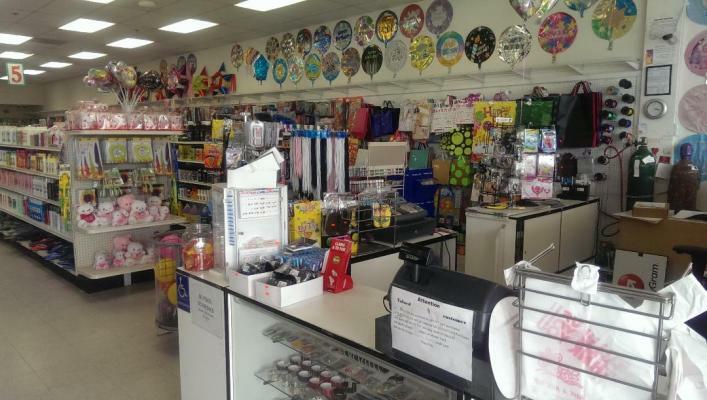 To get more information about this Dollar Store business for sale in Orange County please phone Siavosh Ardalan (Broker - BRE License #:01067058) at 714-858-0507 - if you get voicemail please leave a detailed message - make sure you mention you saw this posting/ad #240830 on BizBen.com. In addition to phoning Siavosh Ardalan, make sure you email Siavosh Ardalan above to get more info about this Dollar Store, to ask any questions or request an appointment to see this business for sale, franchise, or opportunity. Thank you.